Get good garage doors or update the existing ones. Make sure to connect the alarm system with the garage door and install cameras and more lights in the yard. Metals react to low temperatures and many parts, like the garage door springs, may lose their effectiveness and flexibility. The specialists at Garage Door Repair Company would recommend keeping all mechanical parts well lubricated since there are products that can keep them working smoothly during the cold days of winter. You just need to get good quality lubricants for better results. 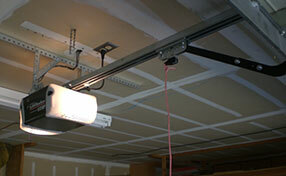 It's not that manual garage door openers are out of fashion but electric ones will make your life much easier. Our specialists can assure you that automatic openers come with plenty of safety features and excellent remote controls. Thus, you will have safer access. When it comes to tightening the springs of your garage door, Desmoines garage door experts would advise you never to attempt it alone. If you have family or friends who are willing to help (except children), make sure that they are by your side when you begin. You must clean your garage doors regularly by using soap and sponge to remove corrosive chemicals. Perform a monthly balance test so that you will know if it still works well. Our experts advise that lubrication must be done twice a year. Tighten loosened screws to lessen the noise if you hear something different. 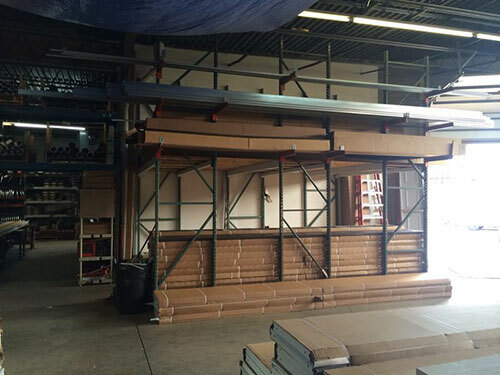 Sometimes, tightening loose screws and bolts here and there is already enough to ensure that your garage door’s moving components are not overworked. If the screws are loose, it will affect the function of other parts, including the metal tracks, which may become damaged due to being overworked. Check the motor and tighten parts that are loose. Once the motor starts making a grinding noise, it is a sign of malfunction. Look for visible damages like cracks, frayed cords or symptoms of burning. Our technician in Des Moines can help replace parts instead of buying a new one so you can save money. 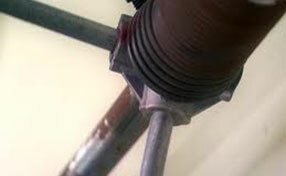 In fact, it is best if you do not use any kind of cleaner for these and other metal garage door parts. If you have been using a sticky lubricant and it has accumulated debris, the issue can be resolved with a very mild solvent which is safe for galvanized steel. It is best if you use soft cloth or non-abrasive brush for the cleaning.